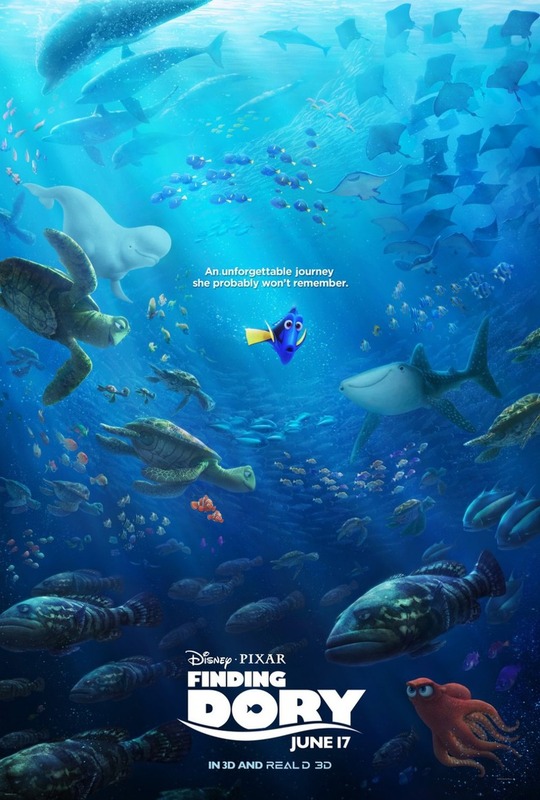 Finding Dory DVD and Blu-ray release date was set for November 15, 2016 and available on Digital HD from Amazon Video and iTunes on October 25, 2016. When the clown fish Marlin went on an adventure to save his son Nemo, he met a forgetful blue fish named Dory who wound up being a key component in finding Nemo. Dory became part of the family, but she was never really sure who her real family was. One day, Dory decides to go searching for her real family, but forgets to tell Marlin and Nemo. Marlin and Nemo eventually find Dory, but she explains that she has to go out into the ocean and find out who she really is. The three decide to go on the adventure together, and they run into a few old friends along the way.